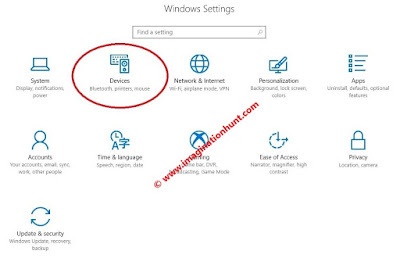 Imagination Hunt: How to check PC has a precision touchpad? Precision touchpads are new inventions of Windows. 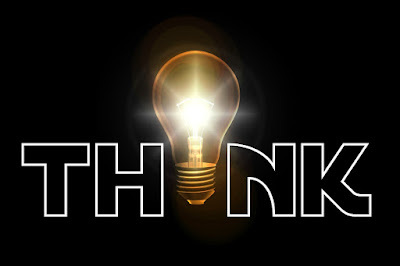 They give you an efficient way of working without a mouse click. 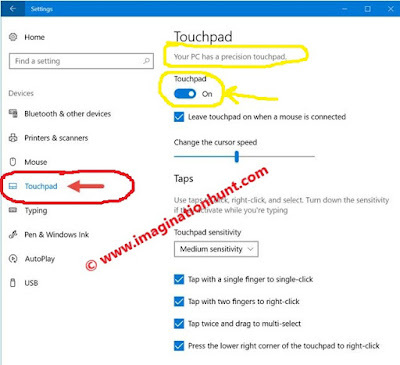 To find out whether your PC or laptop has a precision touchpad, Go to Settings -> Devices -> Touchpad. Look for the message, "Your PC has a precision touchpad." 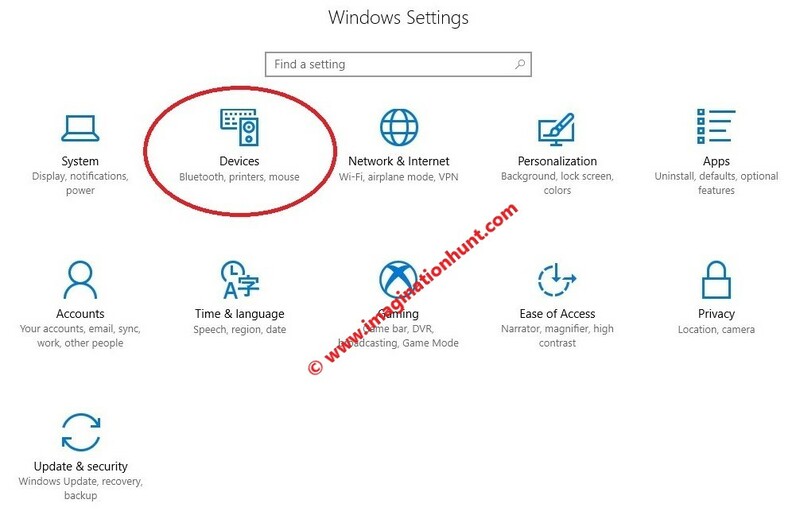 Turn the switch ON to enable touchpad. 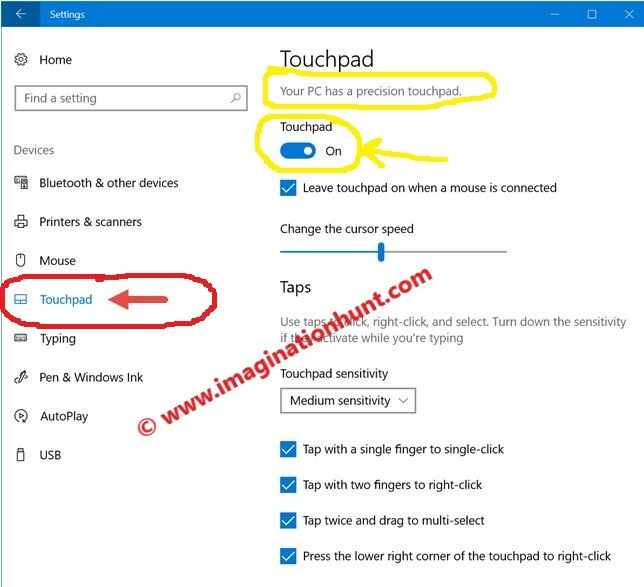 If you want to disable touchpad gestures turn the switch off.